Not holding back! 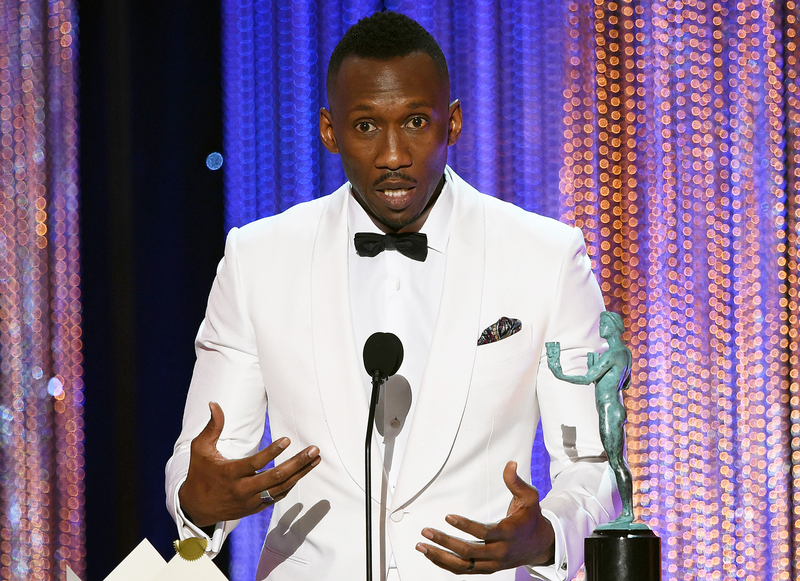 Mahershala Ali, Julia Louis-Dreyfus and more presenters and nominees took aim at Donald Trump’s travel ban during the 2017 SAG Awards, held at the Shrine Auditorium in Los Angeles on Sunday, January 29. But their impassioned speeches were just a few of the most talked-about moments — watch the video above to relive all the highlights! 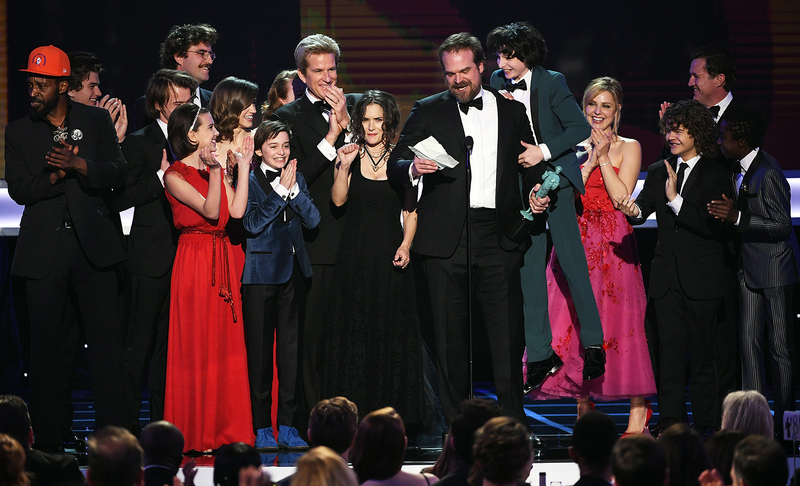 The cast of Netflix’s Stranger Things won the award for Outstanding Performance by an Ensemble in a Drama Series and couldn’t have been more excited. 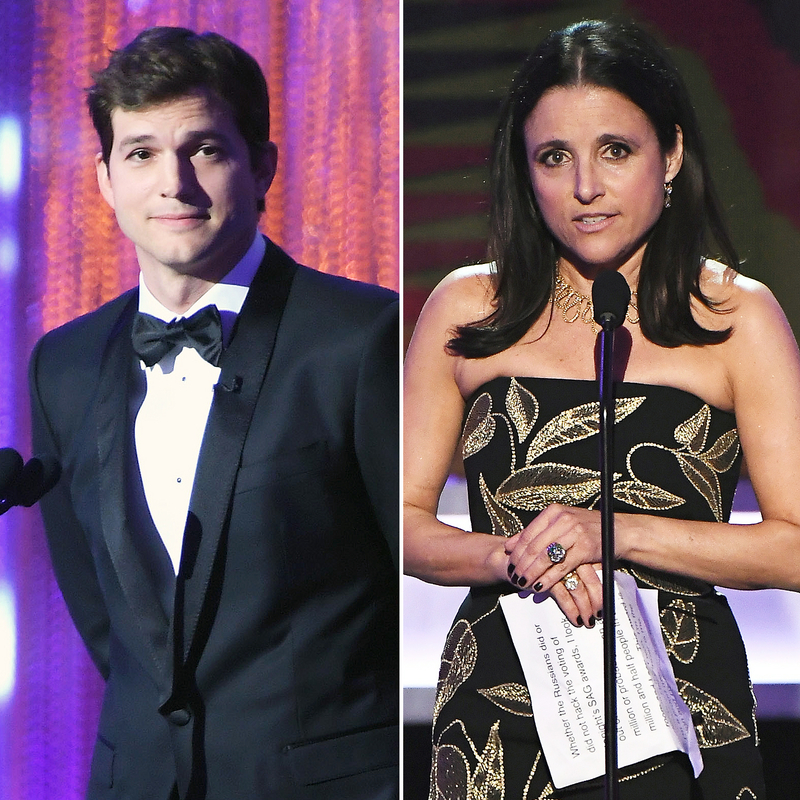 While star David Harbour delivered an impassioned speech “fighting for the disenfranchised,” viewers were focused on Winona Ryder’s ever-changing facial expressions. The actress showed a whole range of emotions, from joy to shock to confusion. Although the moment wasn’t caught on TV, we had to point out this precious true Hollywood moment between Meryl Streep and Ryan Gosling. During the ceremony, the Florence Foster Jenkins star was photographed helping the La La Land actor with his his crooked bow tie. 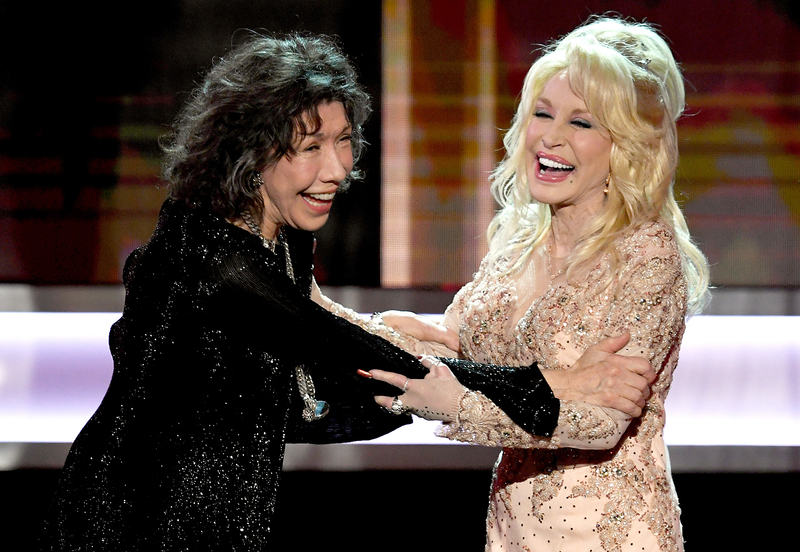 Cue the swoons!